Everyone is going BB crazy at the moment, I currently use Garnier's BB cream and think it's fab but while I was browsing Latest In Beauty I saw they were doing samples of the new Estee Lauder BB creme for £1.50 delivered (5ml sample), I just had to try it!! I posted 2 days ago about my new Estee Lauder Double Wear foundation purchase and I am totally in love with it, but can Estee Lauder covert me to their BB creme costing a whopping £32.00 for 30ml compared to Garnier's £9.99? 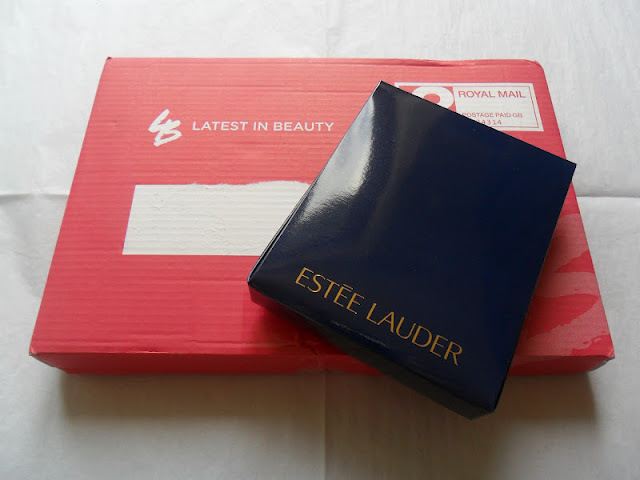 In the sample box I also got an invitation for myself and a friend to any Estee Lauder counter to have a free personalised skincare consultation and a complimentary makeover! "Estée Lauder DayWear B.B. Anti-Oxidant Beauty Benefit Creme. All at once. Moisture, protection and flawless perfection. Plus our most effective anti-oxidant power ever. This lightweight creme delivers an instant, even-toned, healthy look. Powerful protection with our proven Super Anti-Oxidant Complex and SPF 35. High-performance, oil-free hydration. Helps to control excess surface oil. Available in 2 shades to suit a wide range of skin tones". 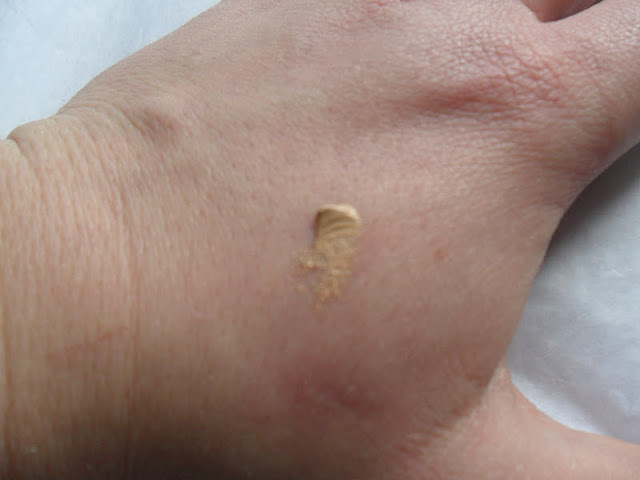 The creme feels light on the skin, creamy and applies evenly. Unlike Garnier, it settles instantly (I find with Garnier it needs time to settle in and dry before looking it's best) it evens skin tone and after wearing it for a while my skin tone still looked even. I really like the smell of this product, it is strongly perfumed so it may not be for everyone, Estee Lauder describe it as cucumber and floral but to me I instantly thought of Melons? 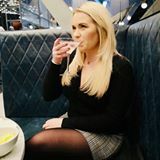 Strange I know, I may be wrong but after reading other reviews other people find the smell quite different as well.....British Beauty Blogger said "it reminded me straight away of sun-tan lotions; slightly sweet and exotic, and it is quite strongly perfumed". Will I pay £32.00 for 30ml of it? I am not sure yet, I think I will have to use it for abit longer to decide as I think this is quite pricey. I think I will buy a few more samples as the 5ml sample you get will only last you one or maybe two applications, so I will give it a good go and give you an update. I havent seen it! I'm dying to try it now though, but 32 quid eeek I think it would have to be something really amazing for that. At the minute I've moved away from BBcreams and onto teflon/glass style primers as I'm finding they're giving me the ideal conditions for the foundation to be at its best. I think Bb creams are fab though. I was using Benefits That Gal for a while and I used 17's BB cream. 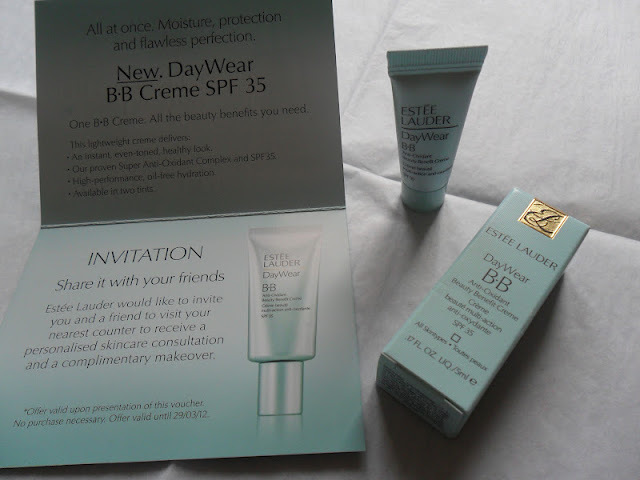 I also bought the very famous Chinese BB Cream but it was much too light for me. I think I'd like to try out some testers I might have to get on and buy some to try them. This is what I do! I gradually realise my bourjois foundation is very good on my skin and after a month I go on the hunt for something new. Ah beauty blogging what you do to me! Haha, have you tried it hun? I kinda love that it smells like melons...that makes me wanna try it haha! Sounds amazing but wowza, thats a heavy price tag! I will deffo be picking up the Garnier one though! I'm going to get a sample :) good review.